The Minority Outreach Coalition, supported by MedStar St. Mary’s Hospital, is planning a Community Wellness Day for Saturday, Feb. 11, 2017. The location is set for the Loffler Senior Activity at Chancellor’s Run Park at 21905 Chancellors Run Road, Great Mills, Maryland 20634. During the event, participants will be able to take advantage of a number of health information booths and health services. Learn first aid and CPR at 11:30 am; hear a talk about suicide prevention at noon; get NARCAN training at 12:30 pm; see an AED demonstration at 1:15 pm; participate in a yoga demonstration at 1:45 pm; see a nutrition demonstration at 2 pm, and then a Zumba demonstration at 2:30 pm. Enter to win door prizes every half hour. Dr. Colletta Orr, breast and ovarian cancer prevention advocate, speaker, and author of “Cancer Doesn’t Always Win,” will be there to talk. Exhibitors of various kinds will provide health demonstrations, activities for healthy living, health screenings, and more. Participants will be able to take Naloxone training during the event. 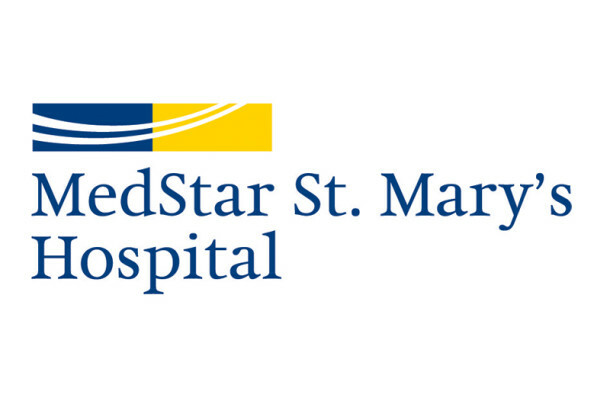 The Minority Outreach Coalition is one of the many organizations that partners with Healthy St. Mary’s Partnership, supported by MedStar St. Mary’s Hospital in Leonardtown. The Behavioral Health Action Team, which is also part of the Healthy St. Mary’s Partnership, discussed Community Wellness Day at a recent meeting and encouraged members to participate. The coalition and the action team are just two of the dozens of partner organizations that are committed to building a healthier St. Mary’s County through initiatives and programs. The programs range from anti-smoking and quitting classes and support groups to behavioral health, active living, and fitness for all ages. These organizations work to protect both the physical and mental health of the county’s residents. When all of these organizations work together, the outcome could be a healthier, happier St. Mary’s County.